The main purpose of Atlantic electric and gas is to provide its customers with energy that is reliable and sustainable. Atlantic prides itself on being as green as possible, enabling the customer to be as energy efficient as possible. Its web site provides you with many ways in which you can become more energy efficient and save energy. The company is not just a gas and electric company. It is a complete energy company which has committed itself to sustainable development. It has many products which can help you to use energy more efficiently and enable you to plan for your future energy requirements. The company web site also offers you an eco product shop which holds a selection of products which can help you to save energy and money over the year. Atlantic electric and gas also has excellent customer service. This is clearly illustrated by the company having picked up awards from uSwitch for Best for Customer Service seven consecutive times. Furthermore, the company also has an iPhone app which can be downloaded for free. Hereby you can submit your meter readings, view readings and payment information and pay bills. 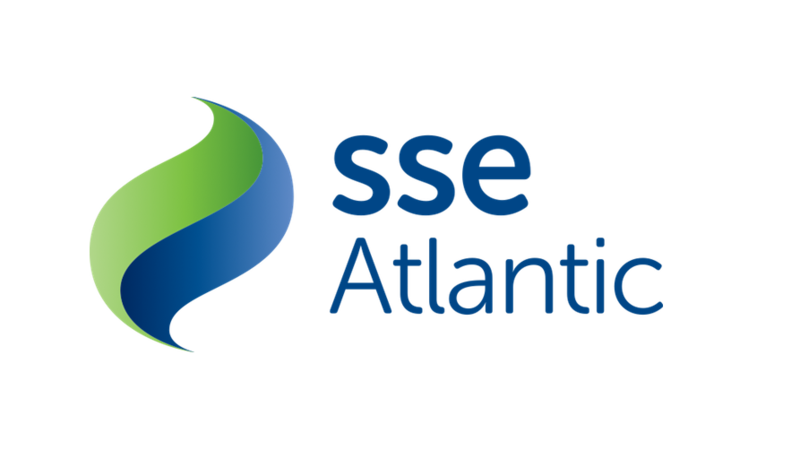 You can also save money on telephone line rental, phone bills and broadband bills with Atlantic.